Party Poker has dramatically reshaped their business over the past month or two. To start, the company has completely overhauled their software package and site design. 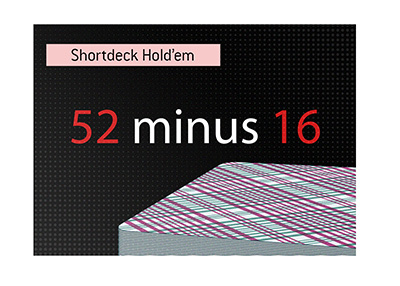 Gone is the clunky, outdated design that introduced many people to the world of online poker. 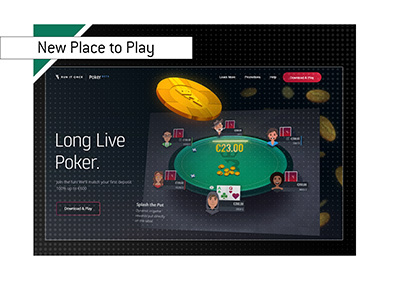 In its place, a sleeker more user-friendly layout and design that solves many of the issues that users were having with the old Party Poker software. Then the company introduced some interesting new promotions, such as "The Big Deal" and "The King of the Table." The Big Deal Promotion basically awards cash prizes to hundreds of users, while the "King of the Table" is a $2 million dollar guaranteed tournament which takes place on November 30th, 2008. 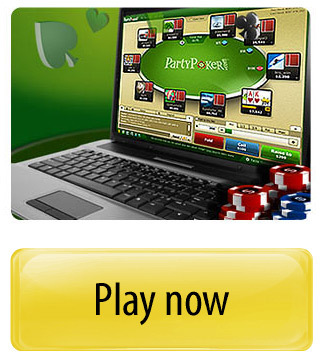 Party Poker also significantly enhanced their sign-up and deposit bonus. Previously the standard sign-up bonus at Party Poker was 30% up to $150 - a fair deal, but it certainly paled in compared to some of the 100% bonuses that rooms such as Full Tilt Poker and Ultimatebet offered. Party Poker has been losing market share ever since they withdrew from the United States, and releasing an aggressive sign-up bonus is a great first step towards gaining some of that share back. The Party Poker signup bonus is a 100% matching bonus of up to $500. This means that Party Poker will match your initial deposit (if you are a new user) with a 100% bonus. So if you deposit $150 after signing up, then Party Poker will give you a $150 matching bonus. If you deposit $500, then Party Poker will give you a $500 matching bonus. The minimum qualifying deposit is $25. Party Poker gives you a full 90 days to fully earn your bonus. To earn your bonus, you need to earn PartyPoints, which is done by participating in real-money games on the site (cash games, MTTs and SNGs). The more that you play, the faster you will earn your bonus. The bonus is split into five pieces. For instance, if you deposit $200 and are entitled to a $200 matching bonus, then you will receive your bonus in $40 chunks as you earn it. Party Poker is making a number of positive changes. If you are a non-American player, then I would suggest that you give the company a chance. In order to qualify for the Super Sign Up bonus, simply enter KINGBONUS during the sign-up process to qualify. If you don't enter this code, then you might just miss out on your 100% bonus.